Massage Therapy available by appt. Our mission is to improve the quality of your life thru spinal correction of vertebral subluxation and other interferences to your innate expression of health. 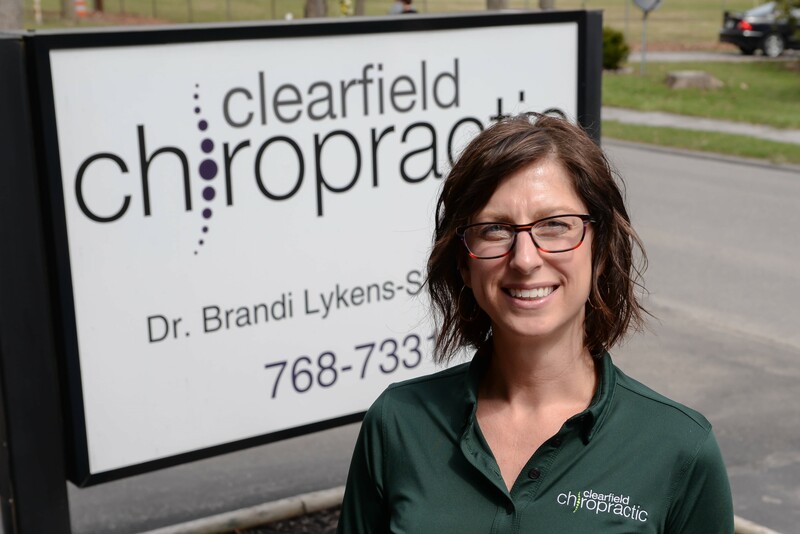 Dr. Brandi and staff are passionate about the innate lifestyle, utilizing proven strategies to heal the body from the inside -out, not by treating symptoms. We welcome everyone of all ages with a variety of health concerns in a friendly, positive environment. We understand that optimal physiology results from making pure and sufficient lifestyle choices in how we eat, move and think. Likewise, choosing lifestyle habits that are toxic or deficient results in ill health and dis-ease. Stop over and check us out! Visit us in our easy to find location with handicap accessibility in Clearfield, across from the Clearfield County Fair grounds on Turnpike Ave. There's parking behind our office with additional parking next to our neighbors at The Vine church parking lot and across the street as well. We can't wait to see you. We'll save you a spot! Nothing better than helping the next generation be their best with a well adjusted nervous system! "Since coming to see Dr. Brandi, I understand more about how my body works. She takes time to explain in detail the importance of keeping my spine in line. I am thankful for finding Dr. Brandi and her staff!" "I am 88 years and have been under chiropractic care since the age of 5." "Dr. Brandi shares information on diet, exercise and her adjustments address my concerns. She is in my corner and I believe she is a huge asset to my health and ability to live an active lifestyle." "Regular chiropractic care has kept minor problems from becoming major ones and has inspired me to take a more active approach in pursuing health"
"I don't have to use my walker anymore. My friends couldn't believe it. And I got to my bedroom for the first time in a long time because I had enough energy to do more!"